It has been more than a month but my trip to Taiwan seems just happened yesterday. I certainly treasure all the memories especially the warm welcome from the hotels that served as our home away from home. 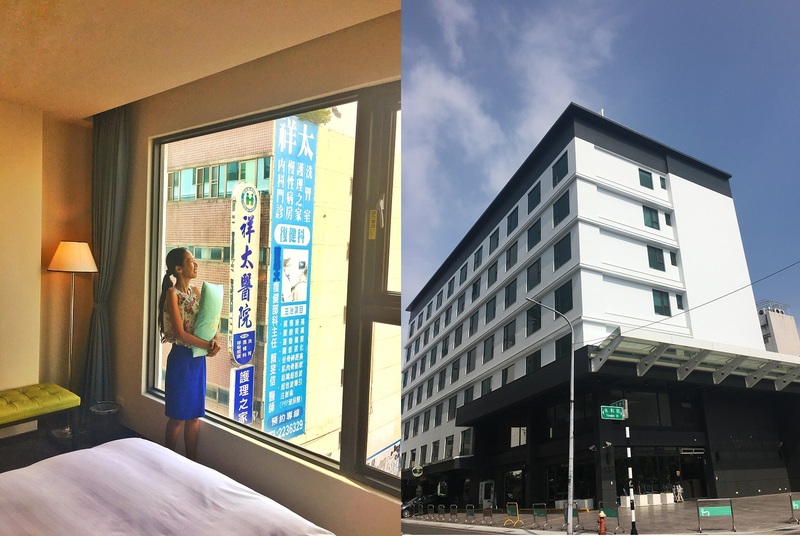 In this post, I will share to you my review of the hotel in Chiayi where we stayed for a night. I wish though it was a longer duration but our itineraries keep us moving! Liyaou Hotel is not cheap in terms of price but as they say you get what you pay for. 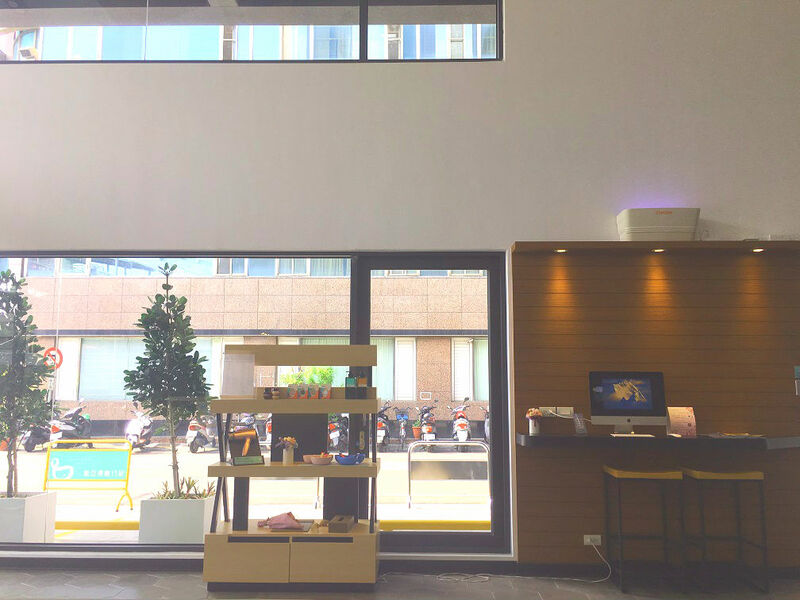 Hotel Liyaou in Chiayi is not for a starving backpacker but for those who prefer privacy and utmost comfort. 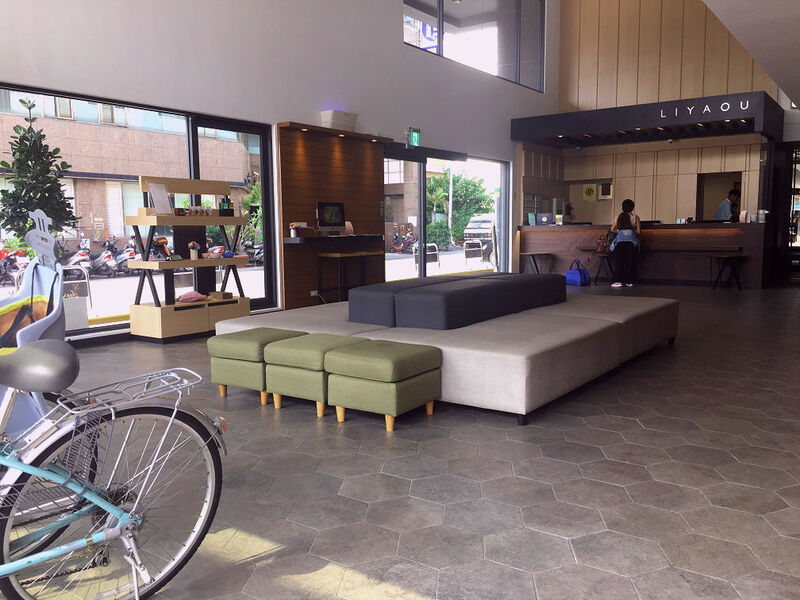 In terms of location, this hotel is very desirable because it is only 10-15 minutes of walking from Chiayi Train Station. In my case, I woke up around 3am for my early flight from Manila and was carrying a heavy backpack by 3 in the afternoon that I thought the whole duration of walking and finding the hotel took like forever! Good thing I have a companion, Charlotte whom I was chatting with while we walk. Hotel Liyaou is very easy to spot because it is located along the street and it is a big building. Outside it looks very ordinary but when I stepped inside - all the tiredness I have felt was gone in an instant. Why? Space is not an issue in this hotel. The cold breeze of the strong aircon welcomed my exhausted body. I nearly screamed to my surprise when I saw these complimentary drinks (cold lemon-flavored water and fruit juice) that they offer in the lobby. During rainy days, they got free umbrellas for their guests to use as well, There's a Mac computer for those who want to go online but I have my mobile phone and laptop anyway. THE BEST PART is they have FREE cute bicycles we can use to go around! Putting our bags in our room was like finally reaching the end of a running race. 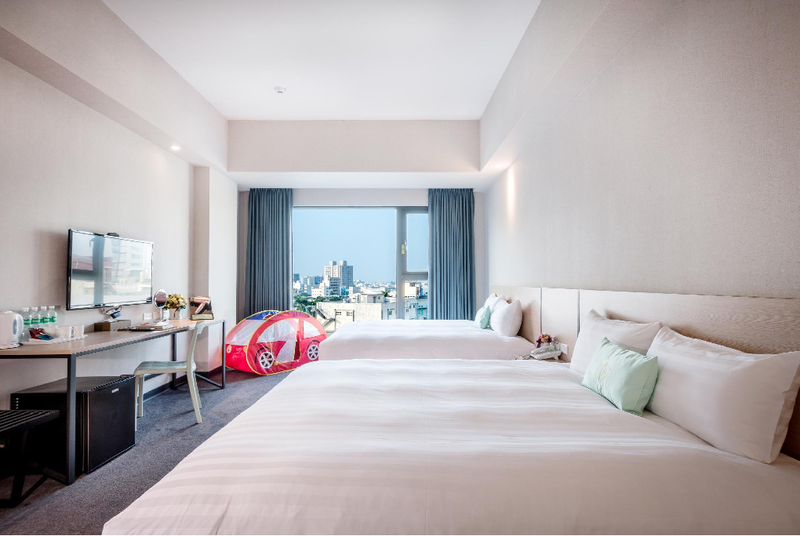 The first thing I always look forward to any hotel rooms is to have a natural light from glass wall or big window so that by day, no need to turn the lights on. Ours was exactly what I was hoping for. We have our own beds that are so comfortable that I don't want to get up anymore! The pillows are soft and cottony and the blanket is not too heavy to cover my body. I am not really fun of duvets so the blanket of Hotel Liyaou was a perfect match for me. It also has a tiny pillow in green color bearing the brand's name - until now I can't decipher its purpose. The WIFI access was very consistent. I work online so this is one of the most critical parts of choosing which hotel to stay at. 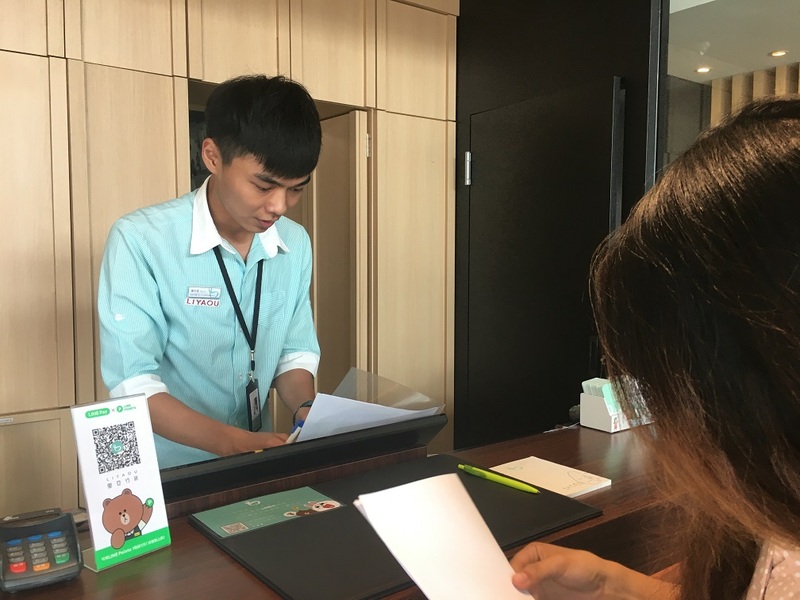 At Hotel Liyaou in Chiayi, Taiwan you'll never be disappointed because going online to post your photos, check your email and let your friends & family that you arrived safely on your trip. Aircon, carpeted floor, complimentary tea & water, desk, linens, refrigerator, shower, telephone, toiletries, TV flatscreen, hair-dryer and more. 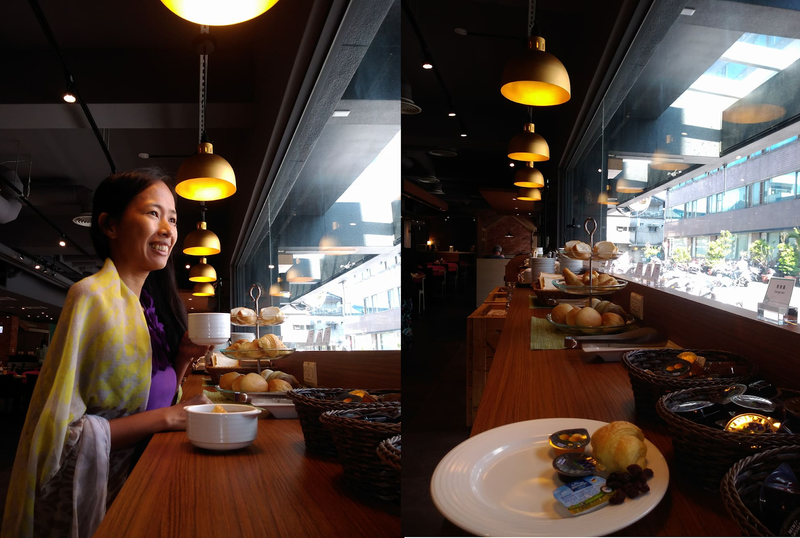 We also had a chance to see other facilities of Liyaou Hotel in Chiayi which earned so much admiration from me. This hotel was built for families and friends who want nothing but the "feel at home" vibe. Travelling with kids is a challenge. The parents should bring tons of patience to keep them entertained or their attention busy. 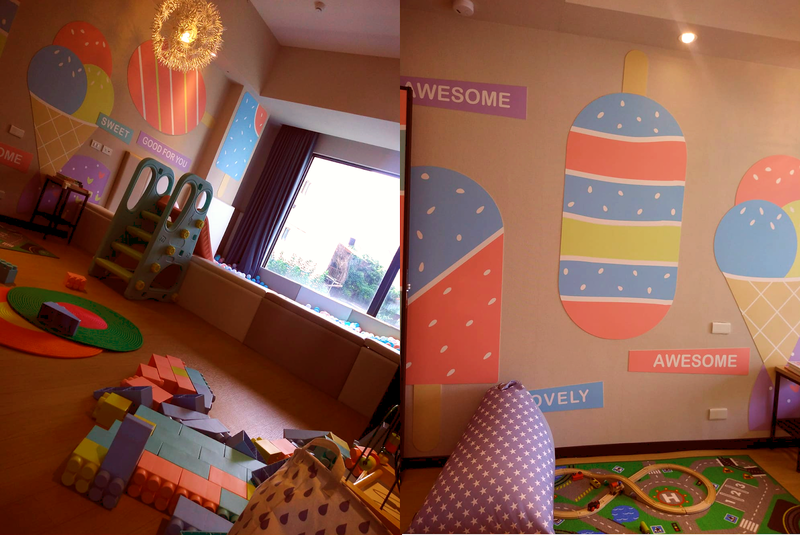 In Hotel Liyaou, there's a dedicated room for children where they can play for free as long as their parents/guardians have booked a stay. There are toys, kiddie books and balls to play around. 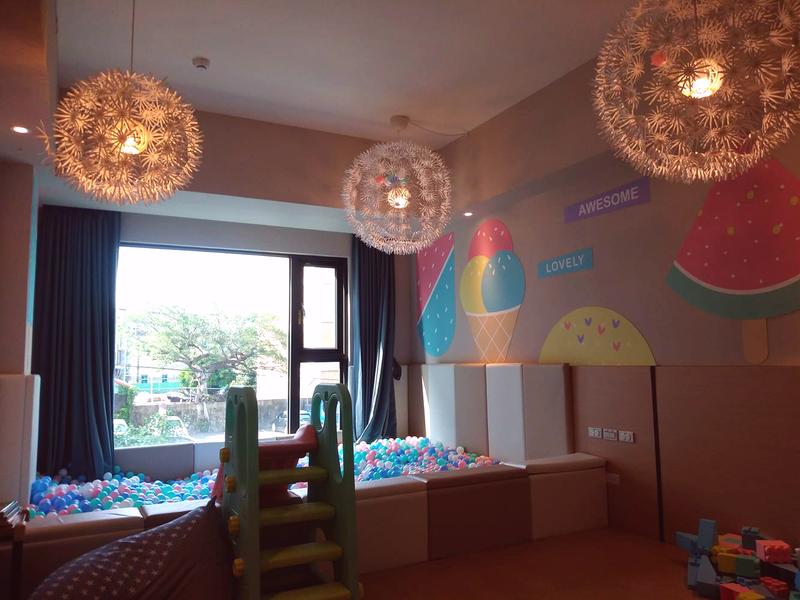 If there's a kiddie room for every hotel in the world, I doubt if we're going to hear another scream of a child who just want to do his own thing according to his age. This always happen to me while traveling: running out of clean clothes. I always pack light so bringing a lot of wardrobes is not my thing. Take note that this is a DIY thing. 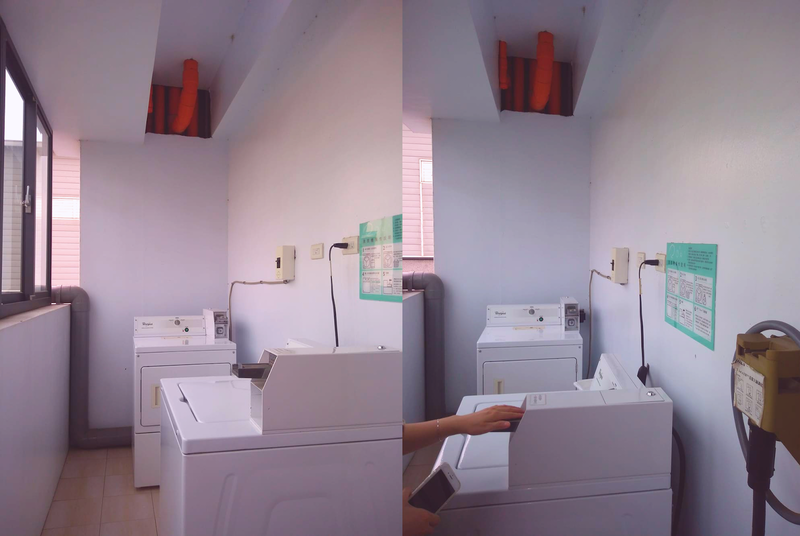 You need to go to the laundry room and do it. Whenever I book a hotel, I make sure I choose the one that includes breakfast in the package already. I don't want to wake up in the morning ( usually I am tired from walking the previous night as expected during trips) then have to drag myself out to find a place where I can eat the most important meal of the day. That's why, I was so ecstatic knowing that Hotel Liyaou offers FREE breakfast and buffet type. The food served is a mix of Taiwanese and some international cuisine. We couldn't ask for more! If ever I will find my way back to Chiayi, there's only one hotel I will choose for sure and that's Liyaou Hotel. I will make sure it is going to be more than a night!